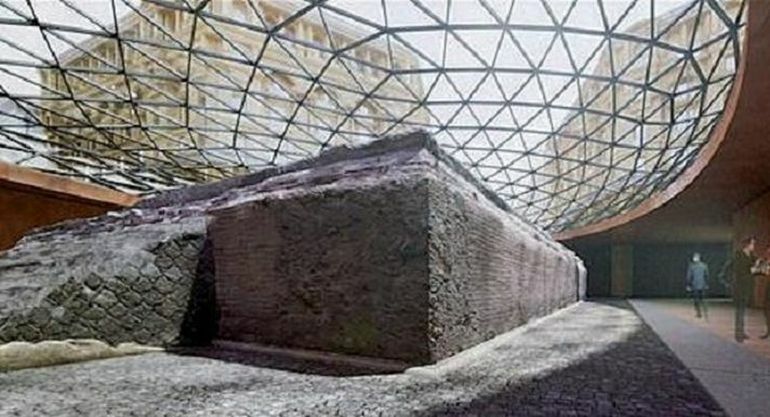 A few days ago we talked about how an Italian McDonald’s outlet has preserved an ancient Roman road underneath its structure. Well this time around Italian authorities are looking forth to even top that off with plans to house the ancient Roman temple of Neapolitan Isolympic Games in a new Naples subway station. 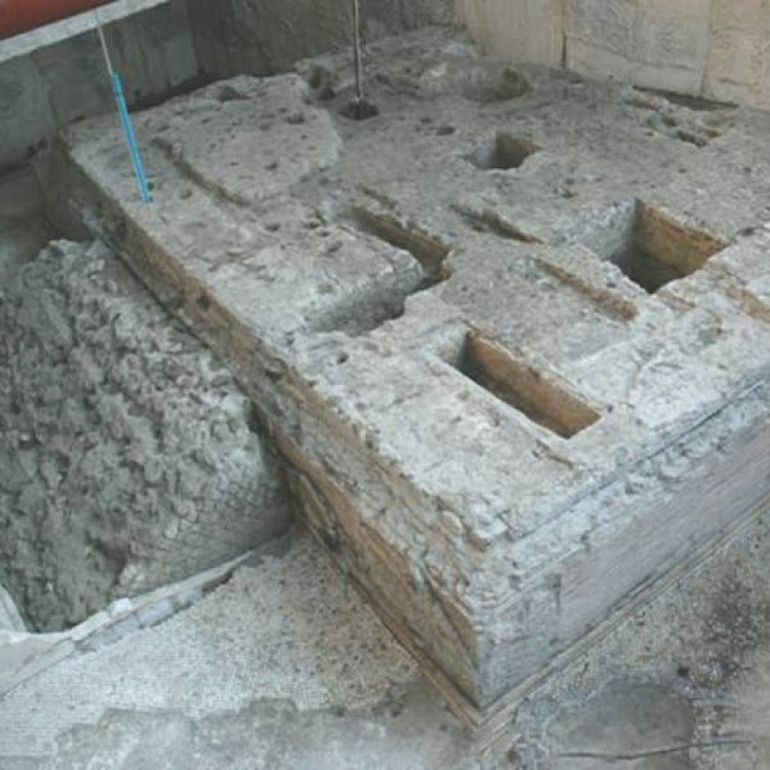 The Naples Metro already has its history (in a quite literal sense) with archaeological excavations, with one apt example pertaining to the Museum Station (Stazione Museo) that displays the various ancient artifacts and statues recovered during construction phase of the underground infrastructure. 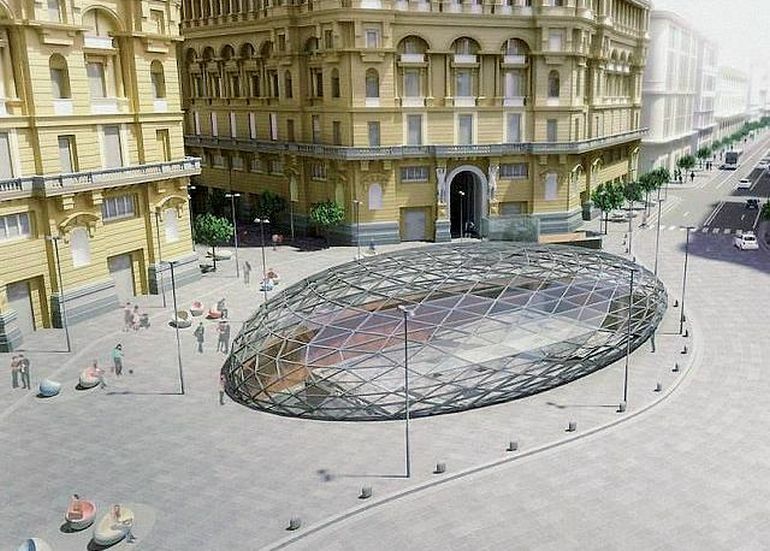 In fact, many of the Metro-related works in Naples have inadvertently led to impressive archaeological excavation projects that have ironically stalled the progress of some modern urban-based train stations. Thee Isolympic Games were instituted by Augustus in AD 2 and it is not surprising that the emperor chose Neapolis, a city founded by Greeks, for this Hellenic-style contest of human and equestrian events. 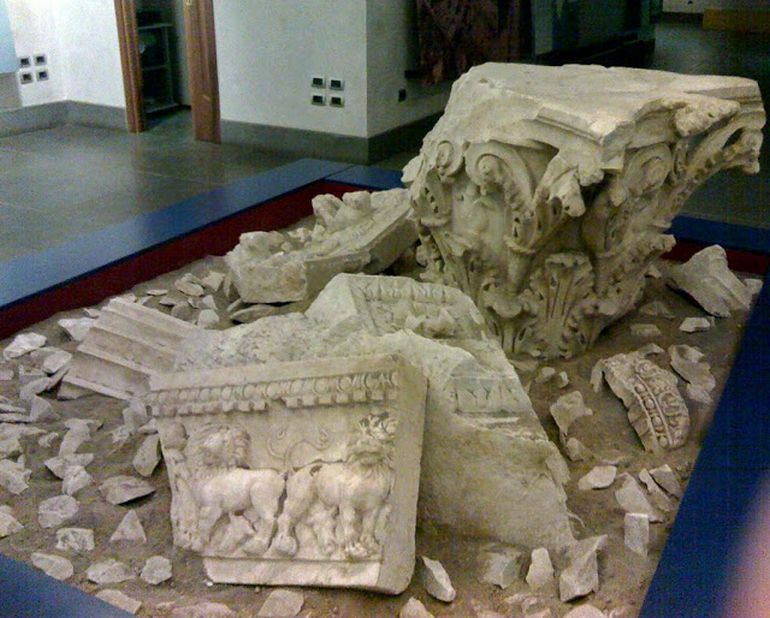 Eventually Roncella and her team [archaeologists] discovered more than 400 pieces of Greek-inscribed marble panels that had once covered the walls of a large portico in front of the Augustus temple, whose podium, pavement, roof fragments, and column pieces have now been found. The first-to-second-century temple’s portico was at least 40 feet long and more than nine feet high; its panels hold by far the greatest number of Greek inscriptions anywhere in Italy. The Neapolitani Games or Ludi Neapolitani were among the most prestigious Olympic-style festivals in the west. Held every five years – the Italika Romaia Sebasta Isolympia was successfully able to attract many an athlete and performer from the distant corners of the Mediterranean lands. Interestingly enough, these games were (possibly) kick-started to honor Emperor Augustus when the Roman ruler aided the city in the aftermath of an earthquake. 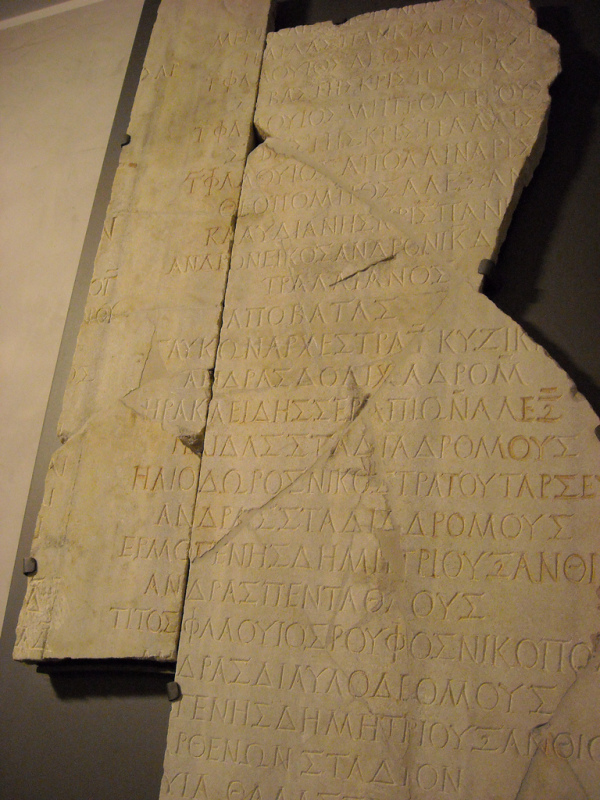 An inscription mentioning the dedication of a temple to Augustus was even found in Olympia, the original venue for the ancient Olympic games (performed in honor of Zeus). Naples was the only city of the Western Roman world to host games in honour of Augustus. This was not so much due to the Emperor’s personal influence or for any political agenda, but rather to the city’s intact Greek culture. In fact, during the general decline of Hellenism in Magna Graecia and Sicily, the town of Neapolis was still using the Greek language, institutions, cults, rites and customs. As such Neapolis could be considered the metropolis of Western Hellenism during the first period of the Roman Empire.